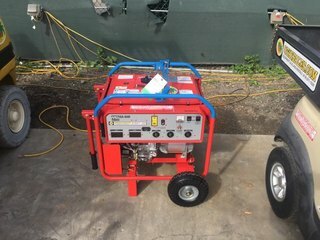 When shopping for replacement portable and diesel generators, a quality used electric generator from Otay Mesa Sales, Inc. is an excellent choice. There is a large selection of power generators & gensets, from the tri-fuel (gas, natural gas or propane) portable generators to the trailer mounted, diesel generators and skid mounted gensets. 1 and 3 phase power ranging between 10KW and 250KW, perfect for any business need. Popular brands include: Caterpillar Generators, Cummins-Onan Generators and Powerland Portable Generator. 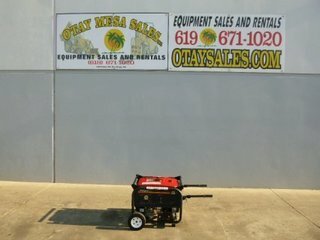 Otay Mesa Sales. Inc. has a large selection of quality, used generators & gensets. Browse our inventory below or call 619-671-1020. Financing and delivery is available. Se Habla Espanol.